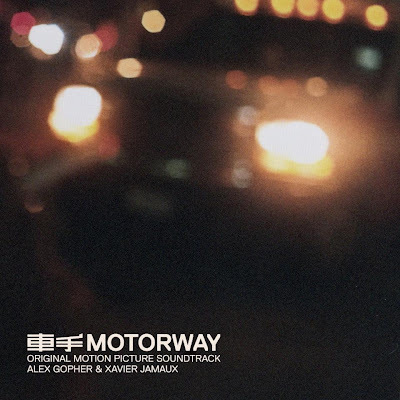 just to announce that the movie soundtrack we did with my friend Xavier Jamaux for Motorway by Soi Cheang & produced by Johnnie To is just out. A lot of Solaris inside, but also analog gear (Memorymmog, OB8, GRP, Jupiter 8...). I don't believe how i didn't recognize who you were. I saw the name "alexg", and now i see it stands for Alex Gopher. Huh! I used to listen to "YOU, MY BABY & I" album endleslly... what was it? 13 years ago or so? Btw - which GRP do you have? The A4 or the A8?